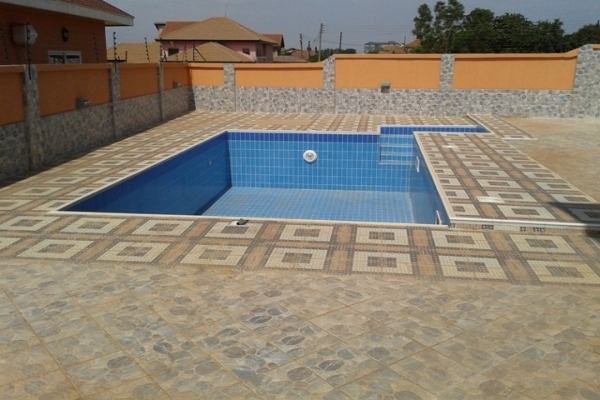 Price is GHc2,925,000 ($650,000) negotiable. 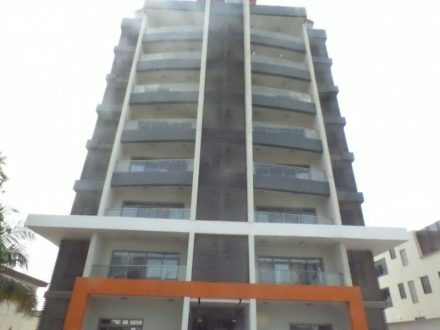 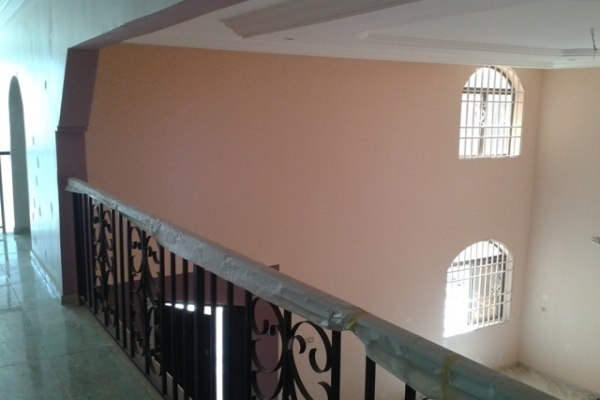 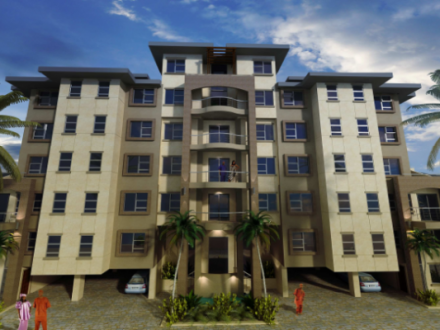 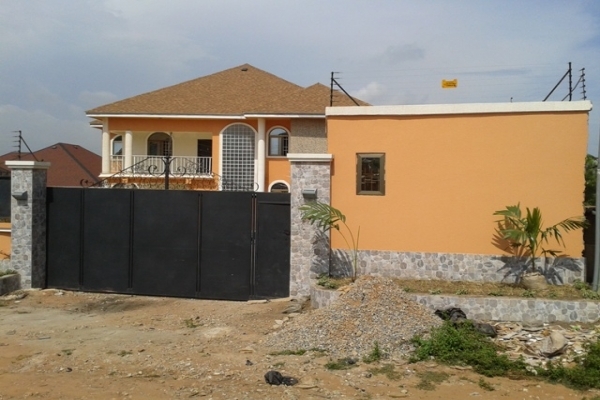 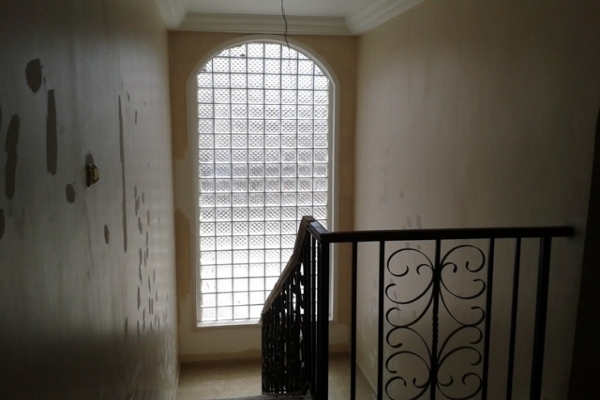 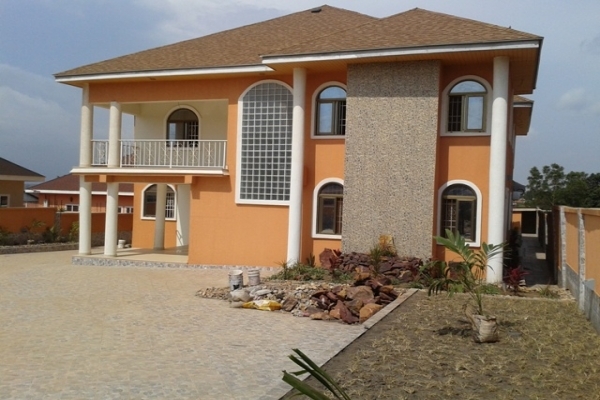 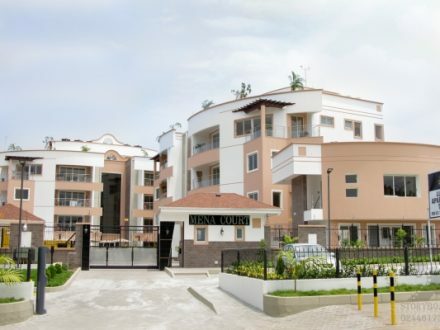 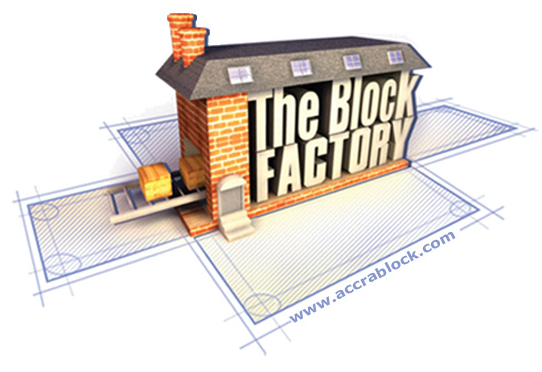 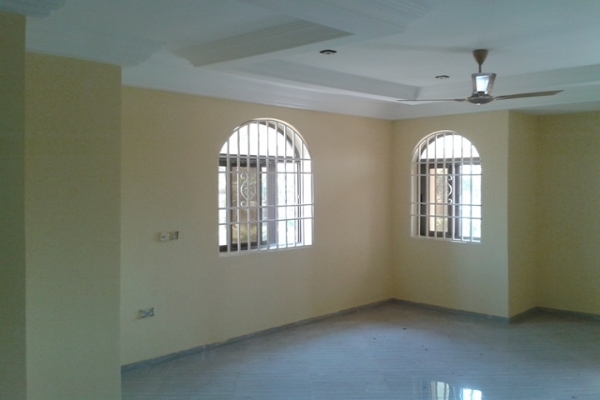 Property is 8 minutes from A&C mall, 20 minutes from Kotoka International Airport. 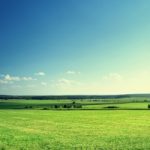 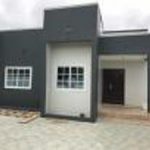 Close to many schools, restaurants and leisure facilities. 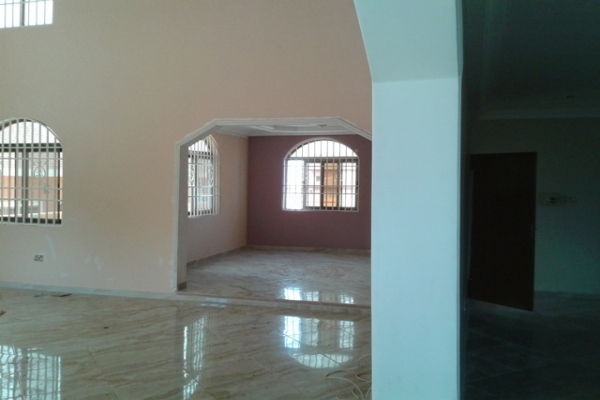 It has a family room, living room, kitchen, dining room and 2 bedroom boys quarters. 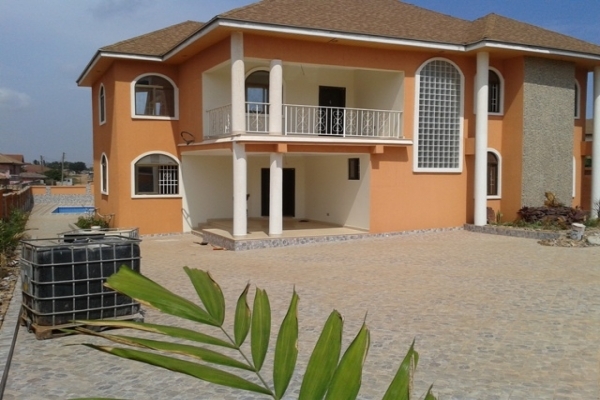 It also has a guard post, garage, a small garden, balcony, and a pool.